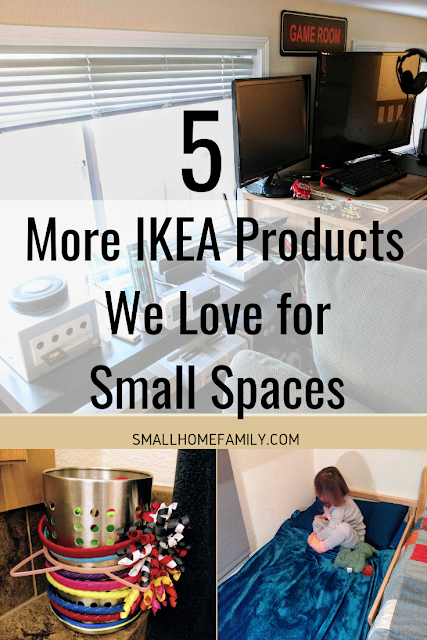 We recently posted a list of five IKEA products that we love for small spaces. We're back again this week to share five more items from IKEA that we have used in our own home. You may remember that our dishwasher broke some months ago and no longer dries our dishes, and if you follow us on Instagram, you may have seen that we recently purchased a new dishwasher to replace it. We're hoping to install it soon. In the meantime, we needed a better dish drying solution than the one we had. Enter IKEA's RINNIG, a customizable dish drying system for a very affordable price. Pick and choose the pieces that work for you. We have the plate holder, and it was exactly what we needed to add just a little bit more drying space in our tiny kitchen. 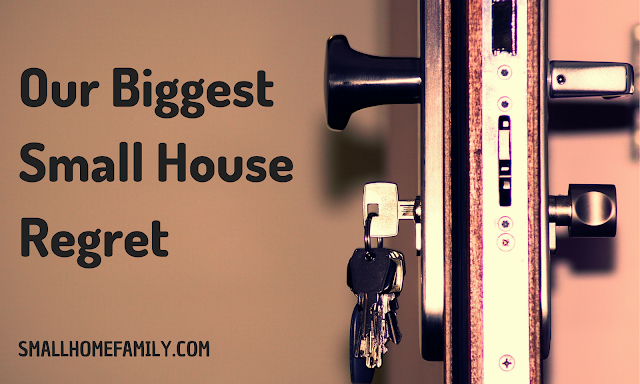 When we were preparing to welcome our second child into our home, we knew we were going to need something unorthodox for our then-toddler to sleep on at night. A twin mattress wouldn't fit, and we worried that she would quickly outgrow a standard toddler bed. She was much too young for us to feel comfortable putting her on a bunk bed. Plus we wanted something with sturdy construction so we could still climb into bed with her. The SNIGLAR ended up being the perfect solution. 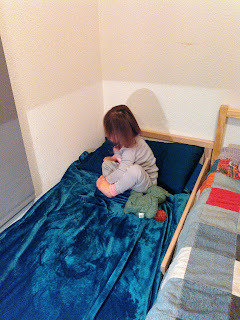 It's about halfway between a crib and a twin bed in size, and it fit in the small space we had. I'm also happy to say that we had more than 250 combined pounds lying on that bed at times, and it held up just fine. Sunshine slept on her little bed for two and a half years. 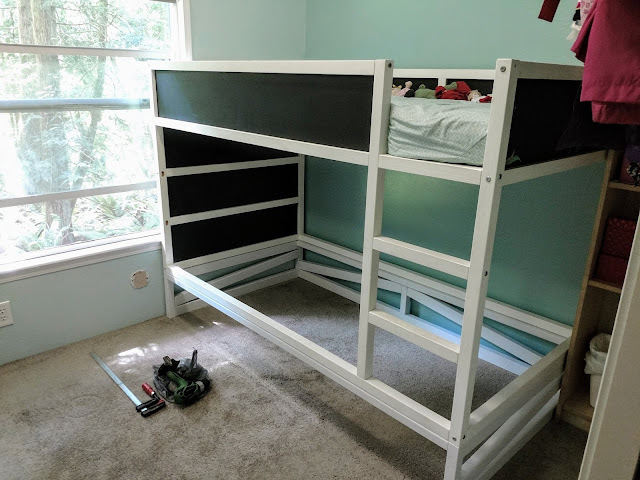 We anticipated using it for many more years than we did, but in an unexpected turn of events, we were given an IKEA KURA bed last spring, and after lifting the bed and adding a trundle, we've been very happy with the new set up. We passed the SNIGLAR along to a family member last year. Sunshine still misses it sometimes! 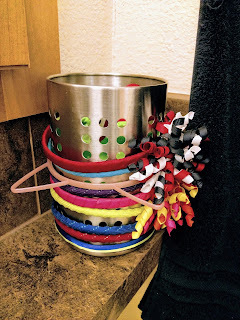 This might seem like an odd choice for this list, and maybe it is, but it has become a fantastic solution to a problem that plagued me for quite a while: where to store our girls' headbands. I'm sure I'm not the only parent who struggles to know what to do with those hard-to-store items. 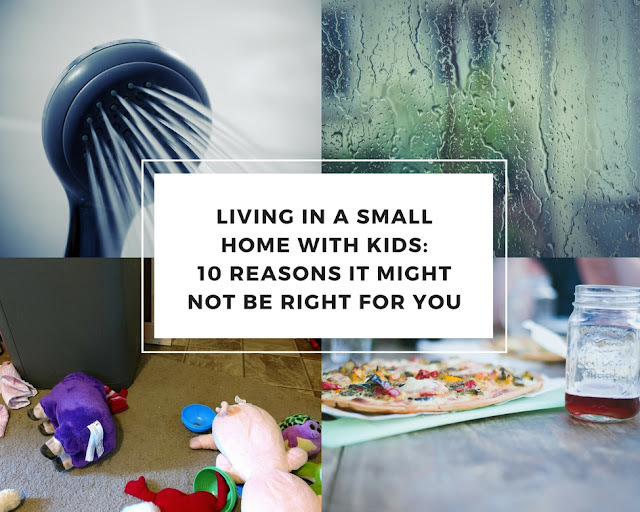 They were always falling off hooks or out of cupboards or getting lost, and I wanted a better solution than any we had tried. I looked at Pinterest and saw all sorts of sweet ideas, but nothing really seemed quite right. When we rearranged our kitchen drawers about a year ago, we decided to purchase two of these ORDNING utensil holders so we could try keeping our cooking utensils out on the counter instead of in tiny drawers. It turned out that we didn't need the second one to hold all of our tools, so I was wandering around the house one day trying to decide if there was somewhere else I could use the second one or if it was worth it to return it to IKEA. That's when I realized it would be the perfect solution for storing not only headbands but whatever other item I could fit inside it, too. 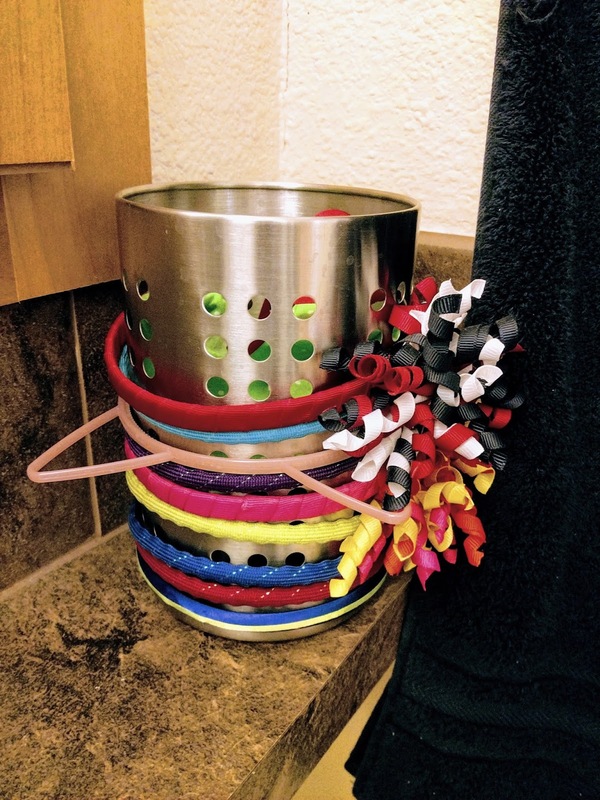 Right now it has some extra bath crayons in it, but I think it would a be a great solution for storing our hairbrushes as well or even just the girls hair elastics and barrettes. 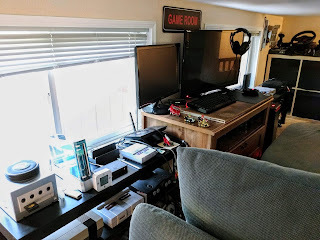 It was a simple solution to a problem that had been bothering me for quite a while, and headband storage has not been an issue at all since we started using it for that purpose. If you need an affordable TV stand that's small enough to fit in a loft space without sticking out very far, you really should check out the LACK TV Unit. At only $16 as of this writing, it's quite the steal. 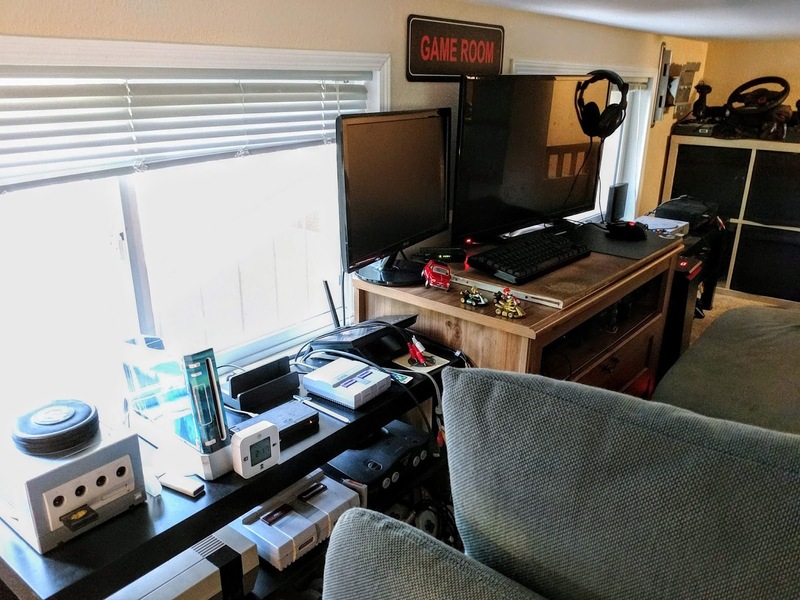 We have two of them in our loft, and Chris uses them to hold all of his retro gaming consoles. As is typical of the LACK series, these units are primarily made of particleboard, so they are nothing special, but their size and price made them a useful solution for us when we updated our loft space. If I had to get rid of most of my bowls and plates, these deep plate/bowls are the one thing I would keep. Is it a plowl? Is it a bo-ate? Whatever you want to call them, they are a perfect cross between a plate and a standard bowl, and we use the six we have all the time. We do have a full cupboard of dishes to go along with them, but I think I could live without the rest as long as I got to keep my deep plates. If you need to make your dishes do double duty in your tiny kitchen, these deep plate/bowls might be the solution you need. We'd love to hear from you! Do you have any favorite IKEA products? Comment below!